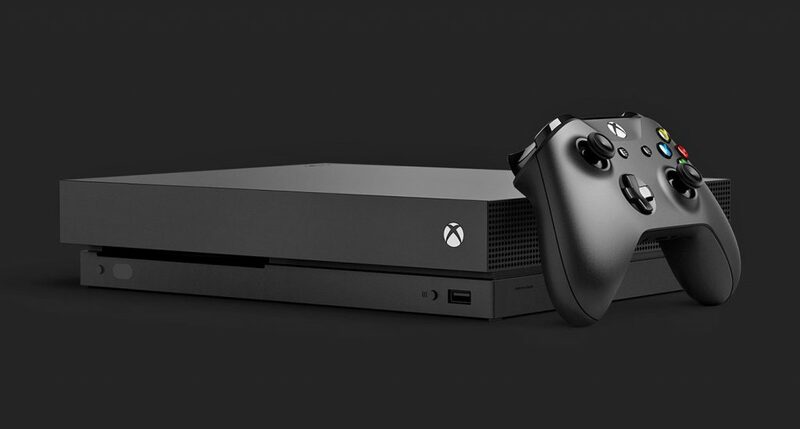 Thinking about getting an XBox One X for someone this holiday season, or picking one up yourself? Did you know the XBox’s hot new exclusive is currently free with the system? Yep — for the next two weeks, Playerunknown’s Battlegrounds comes free with the newest XBox model. Just plug it in, enter the download code and get to battlin’. The promotion ends December 31. 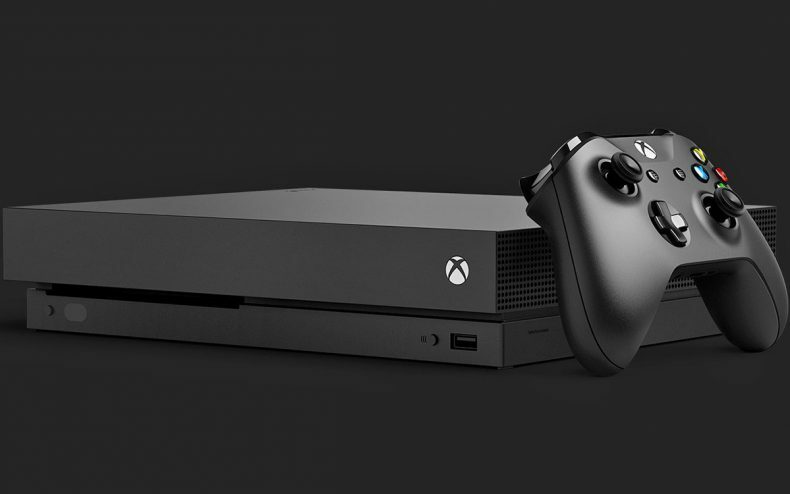 Microsoft’s legal language also mentions the deal is only active in “select regions,” so before you commit to a new console, check with the seller. We should point out, though (as we already did) that the XBox version of PUBG is currently inferior to the PC version. It’s an Early Access version of the game which has performance issues and bugs. These issues will be ironed out eventually, but by that point, PUBG won’t be free. If PUBG is what you’re looking forward to on XBox, now could be the time to adopt — assuming you can live with a work in progress.